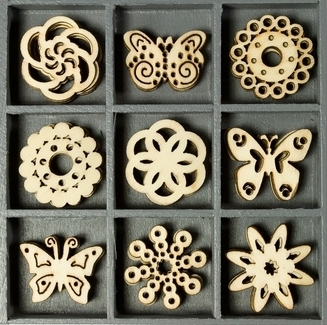 Each fence measures 60mm x 45mm. 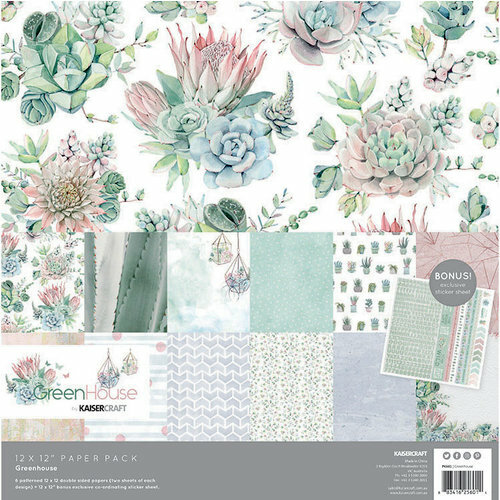 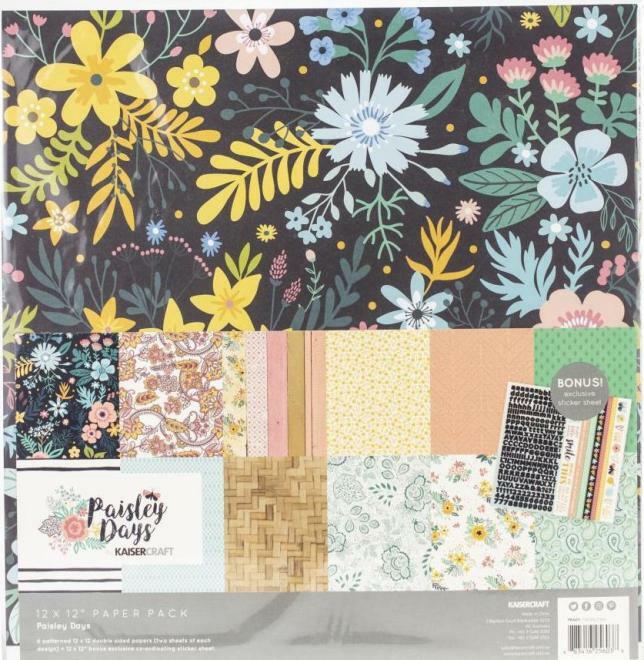 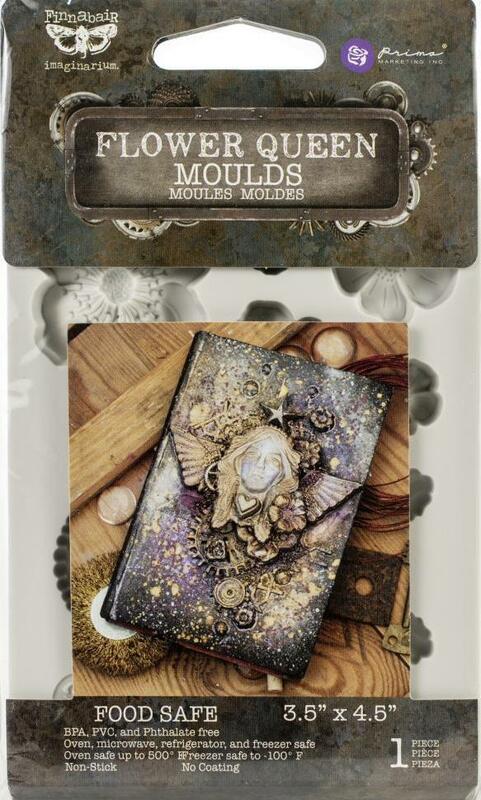 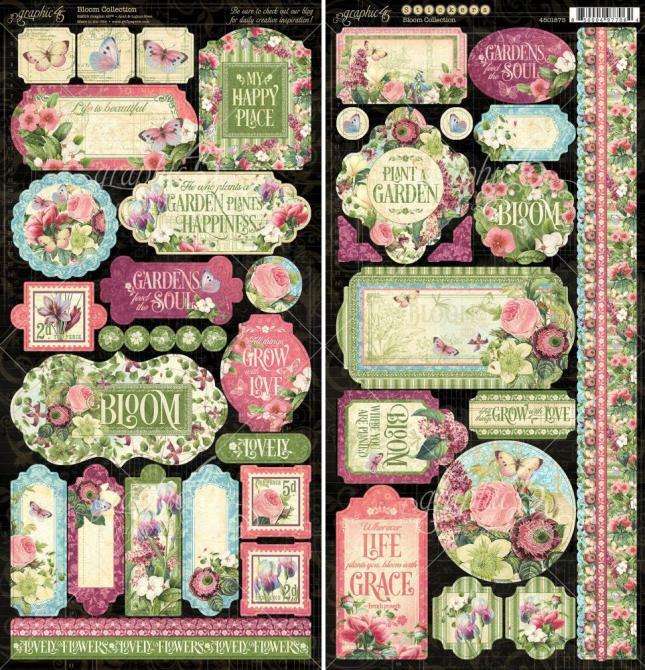 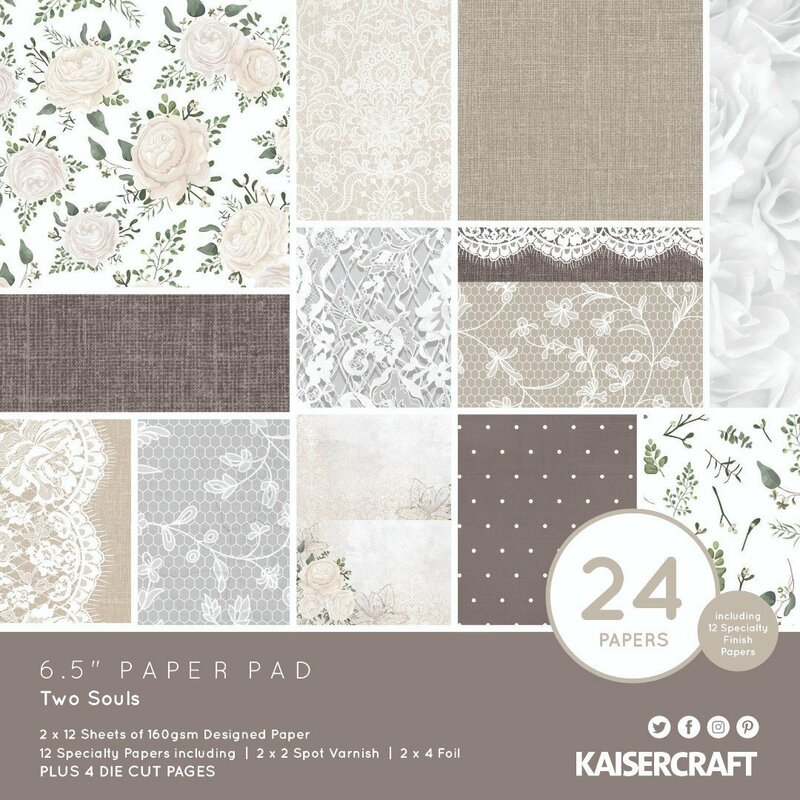 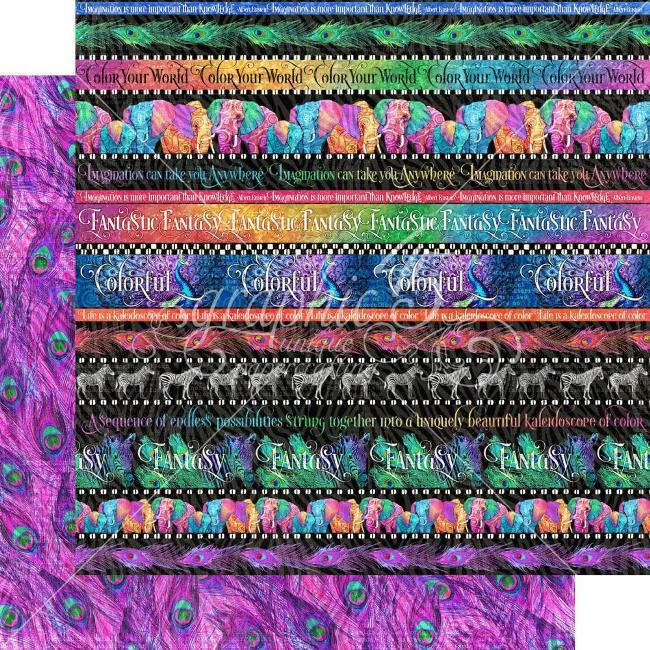 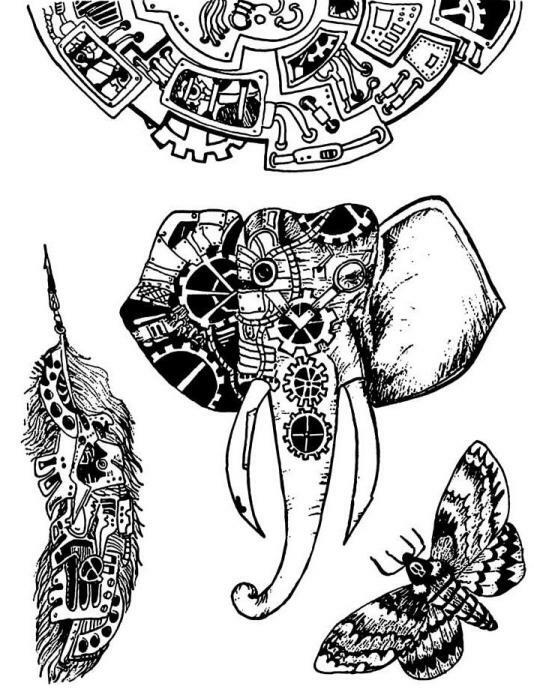 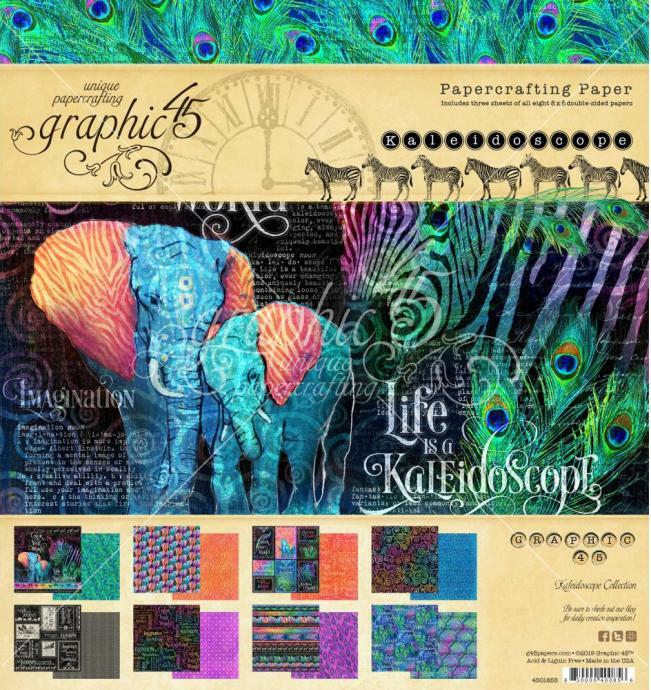 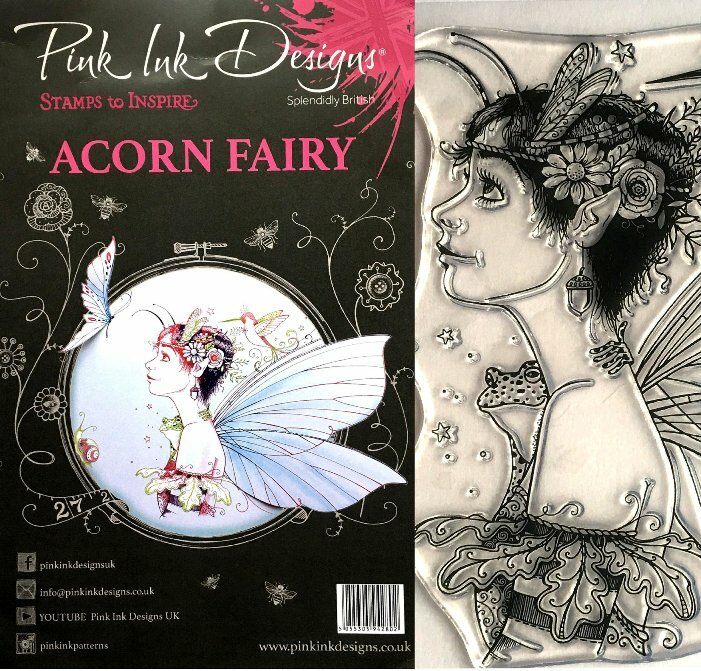 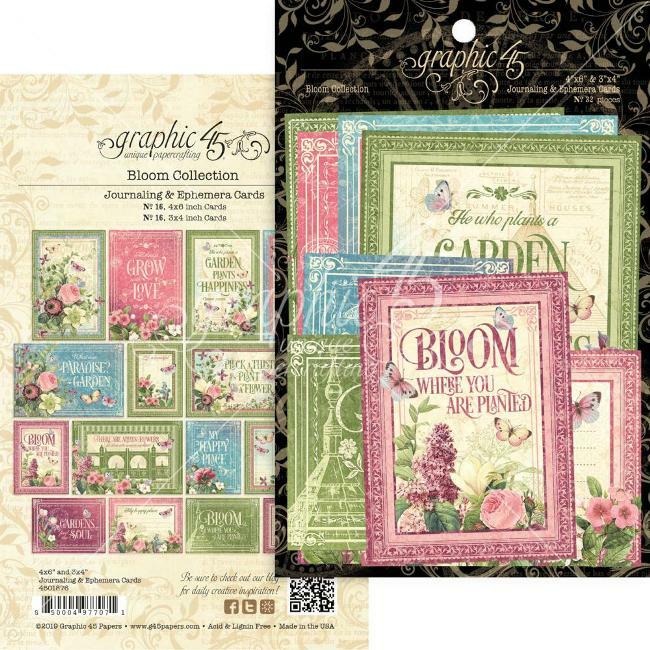 25 pieces per pack, five of each design. 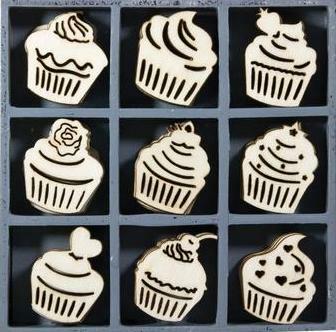 This handy box contains 45 assorted wooden cup cakes- nine designs with five of each. 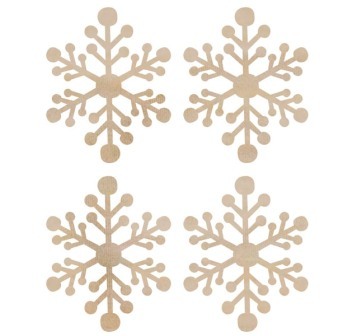 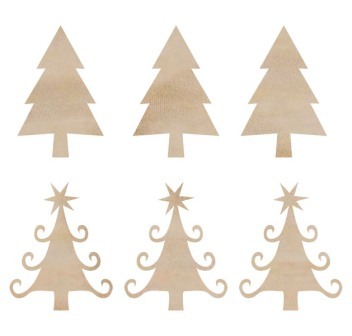 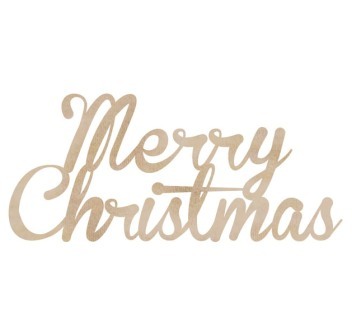 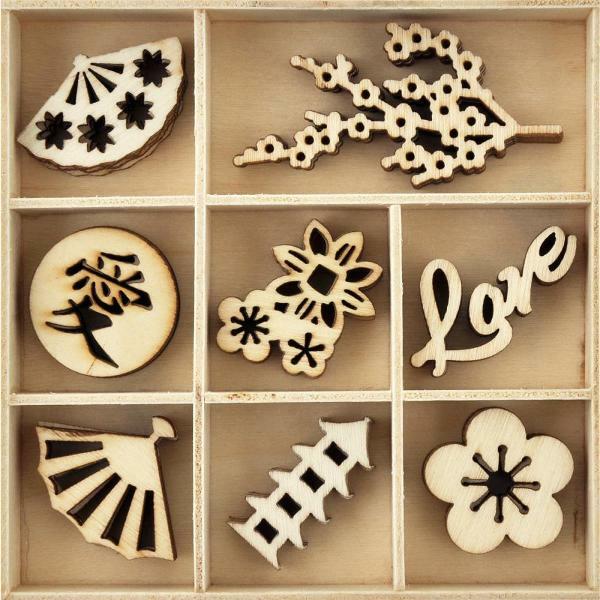 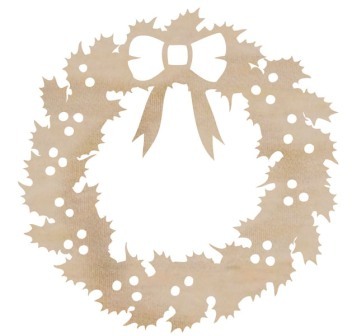 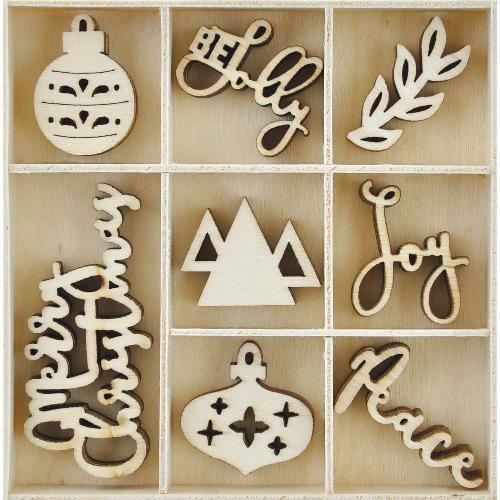 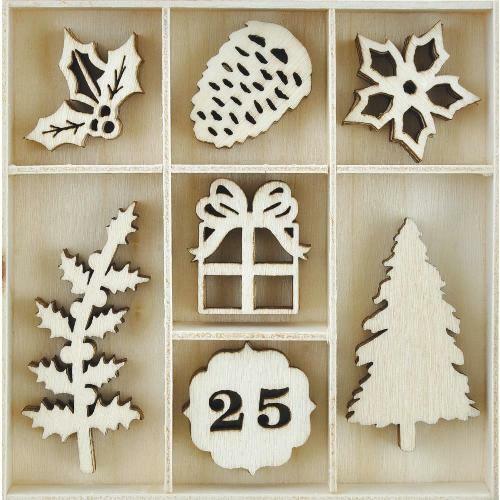 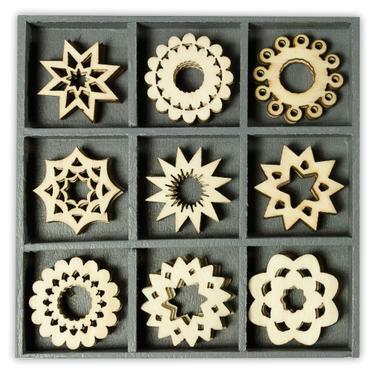 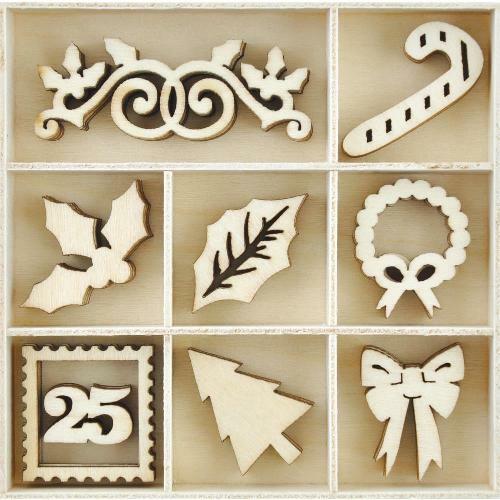 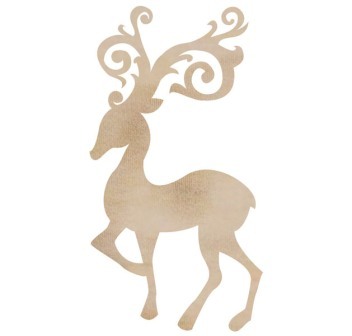 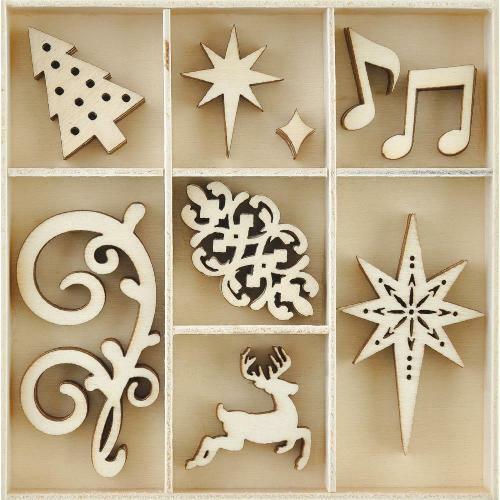 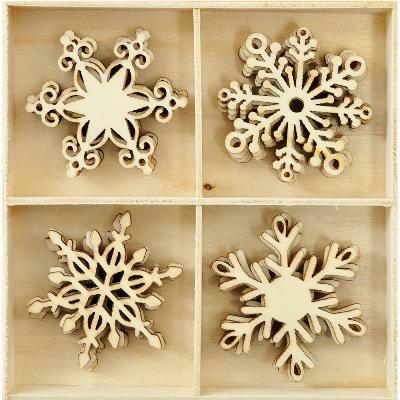 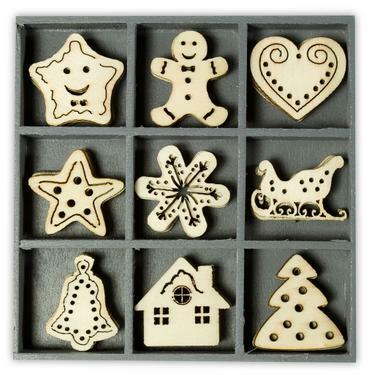 This handy box contains 45 assorted wooden Christmas shapes- nine designs with five of each. 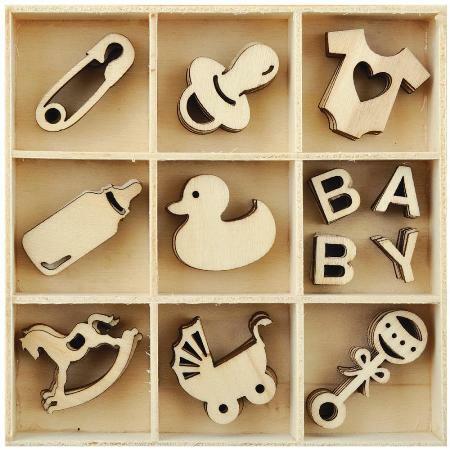 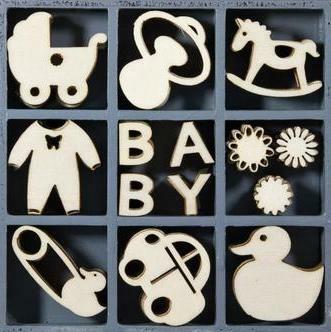 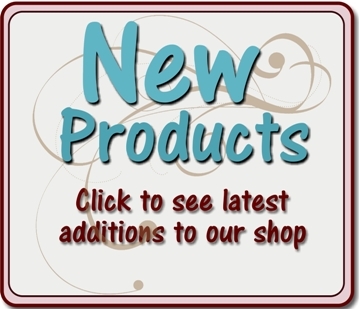 This handy box contains 45 assorted wooden baby designs- nine designs with five of each. 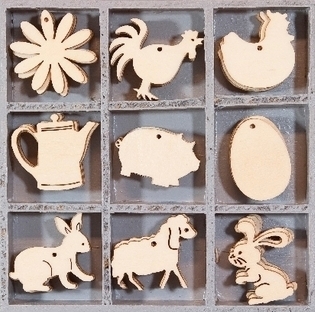 This handy box contains 45 assorted wooden fam animals - nine designs with five of each. 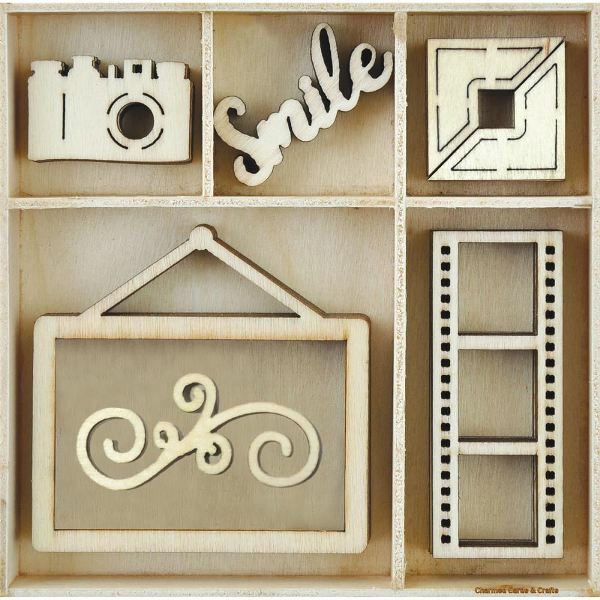 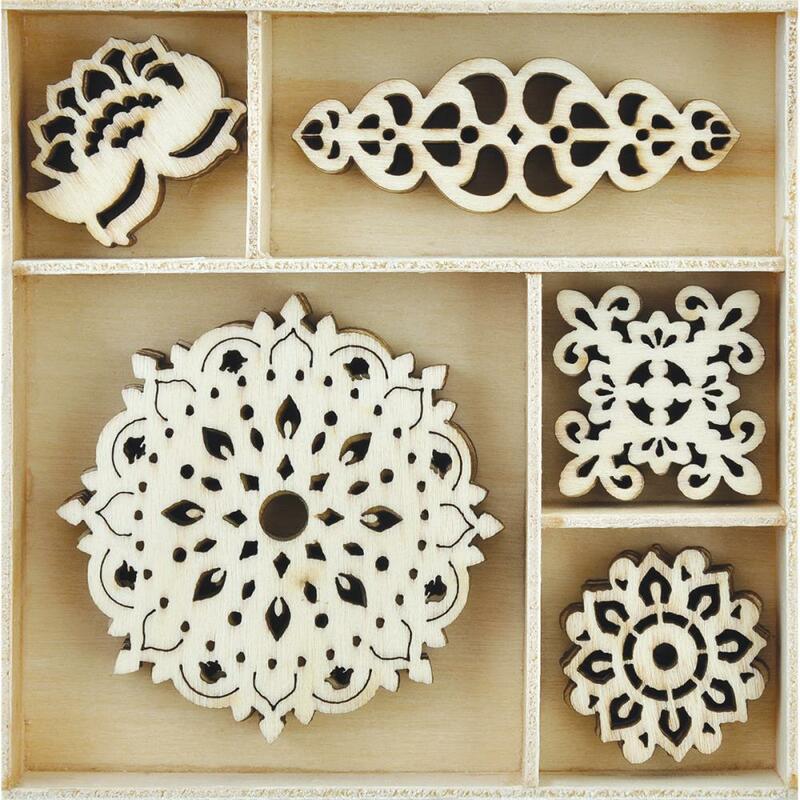 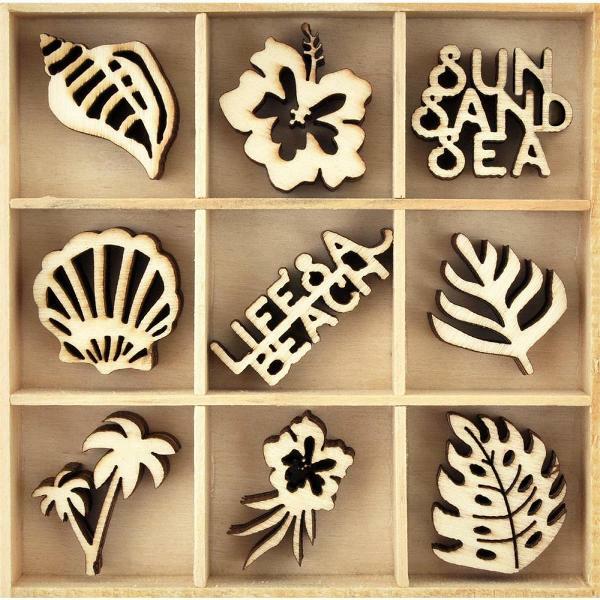 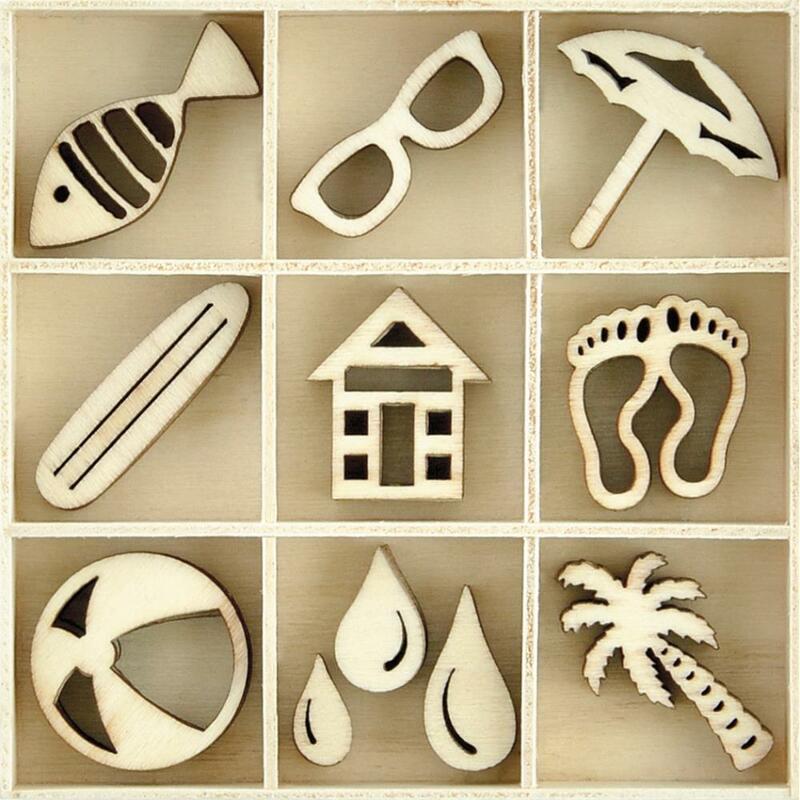 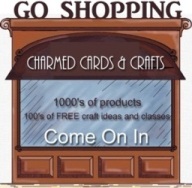 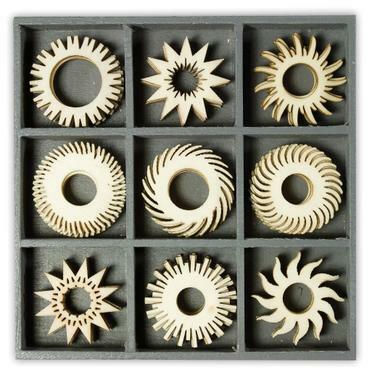 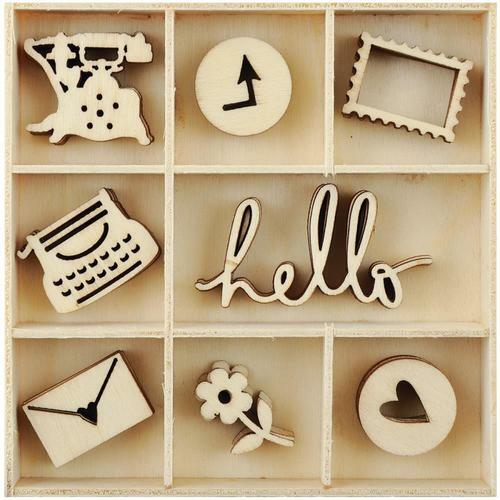 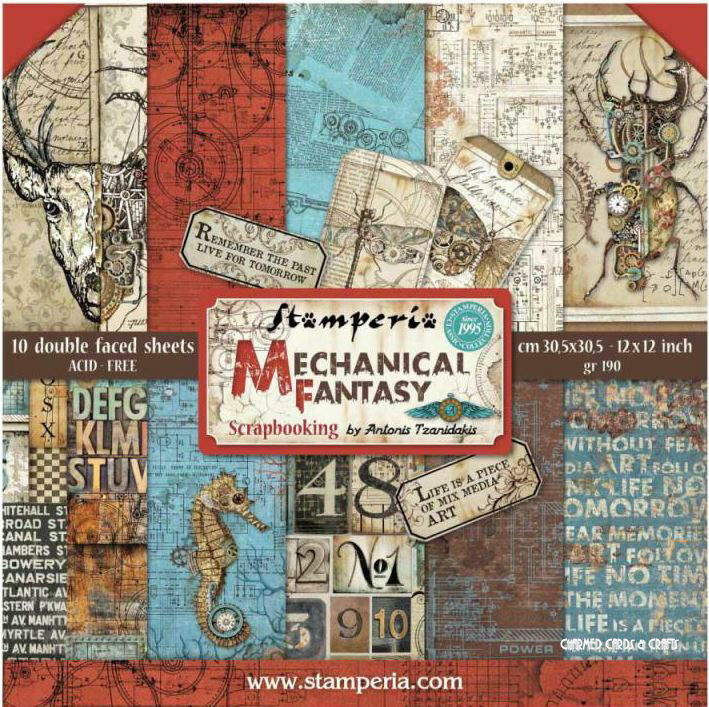 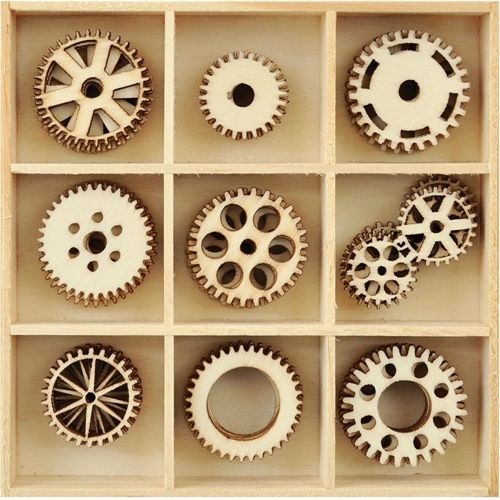 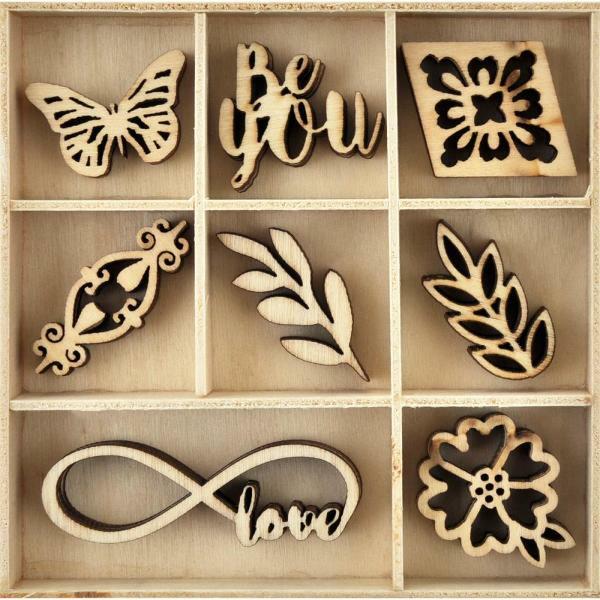 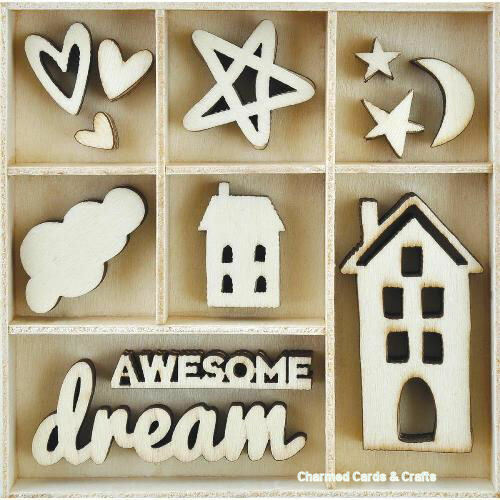 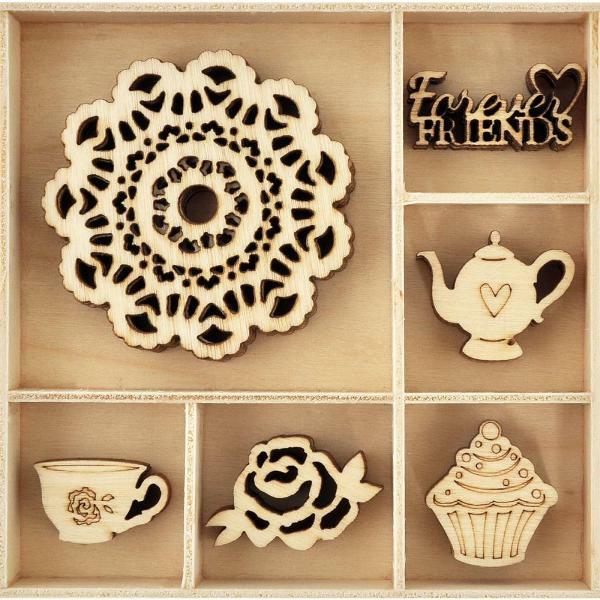 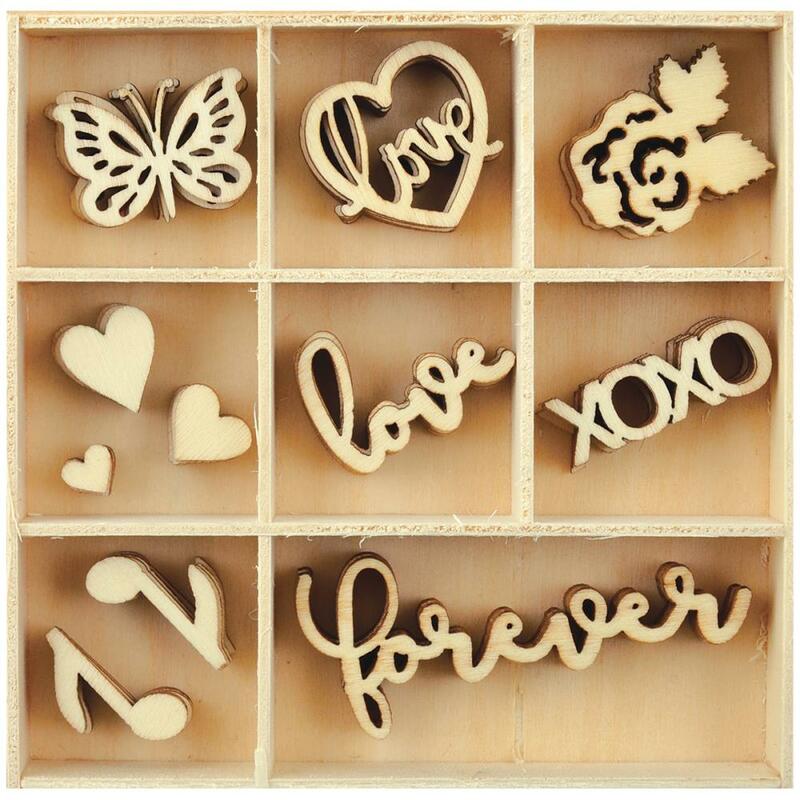 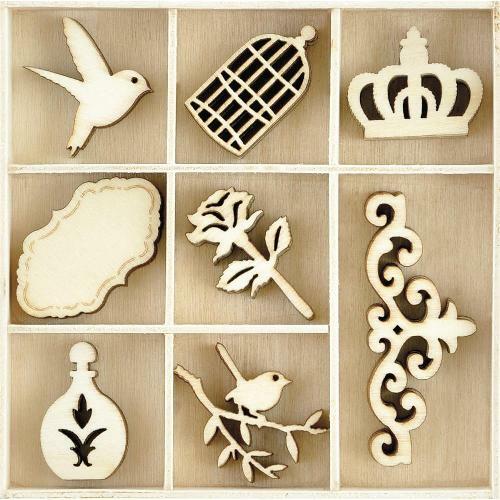 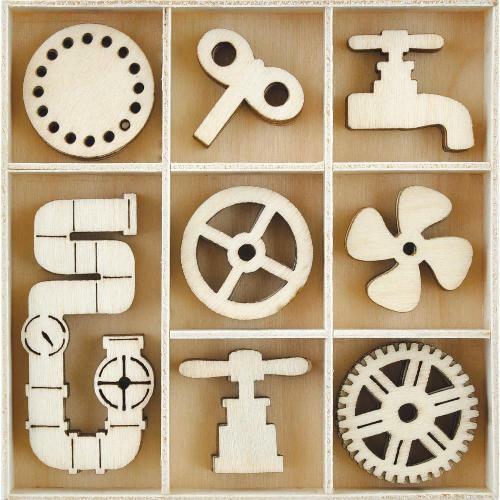 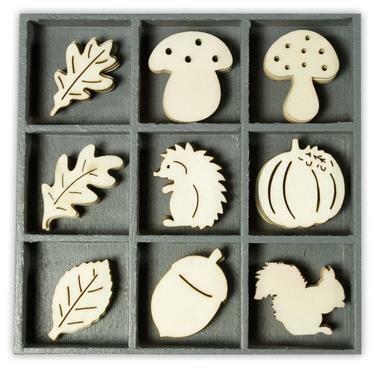 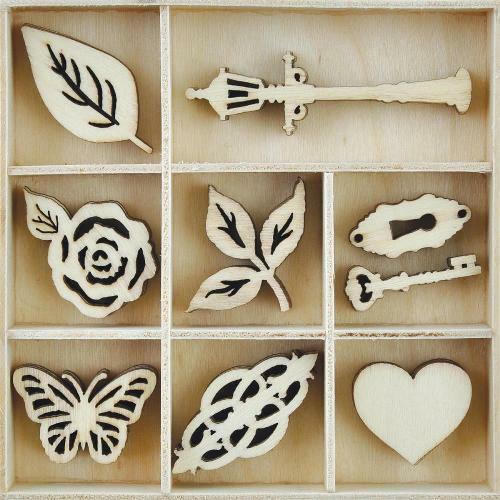 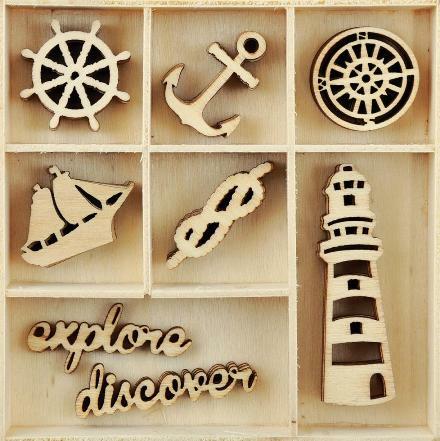 This handy box contains 45 assorted wooden shapes- nine designs with five of each. 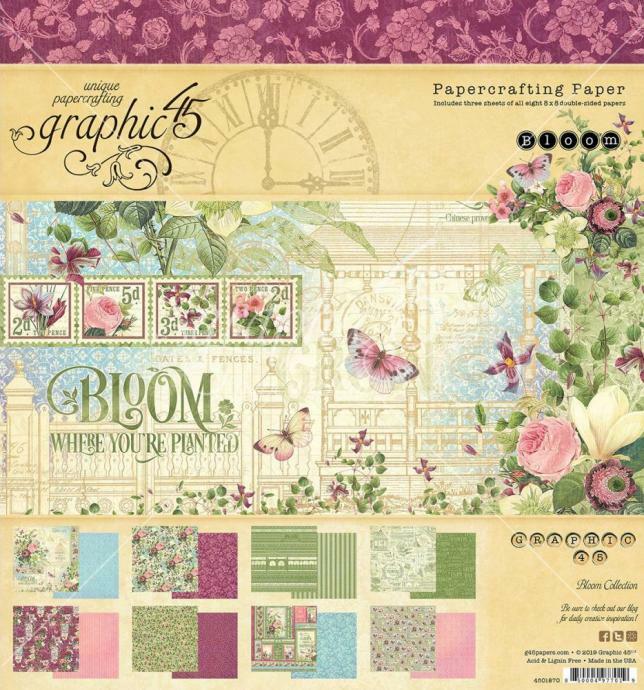 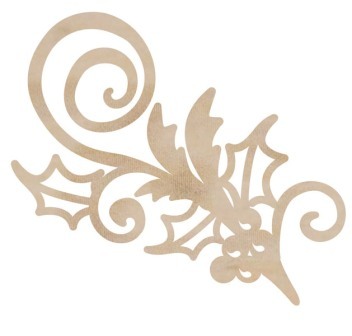 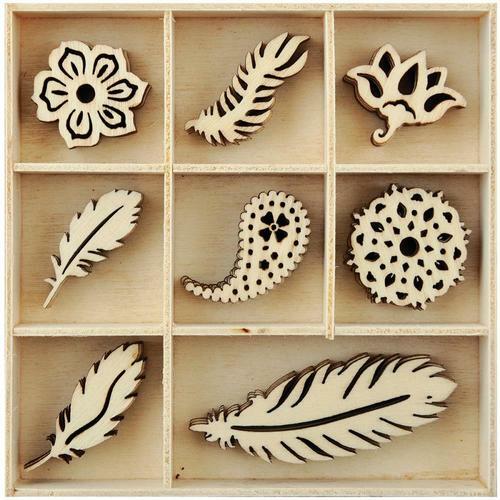 This handy box contains 45 assorted wooden flowers and leaves - nine designs with five of each. 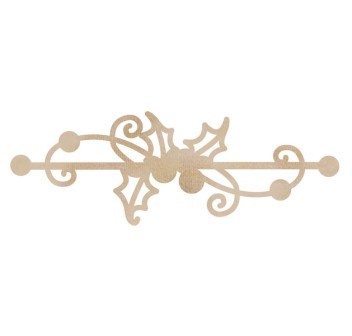 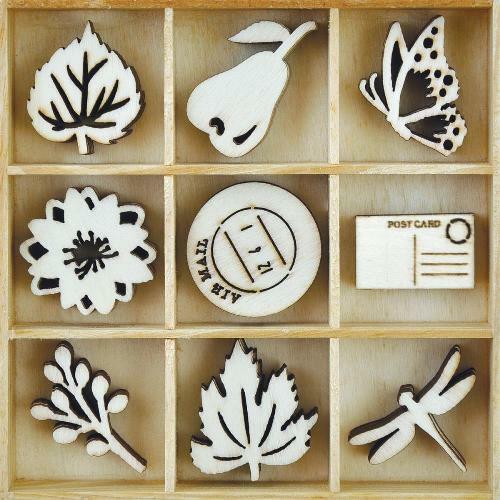 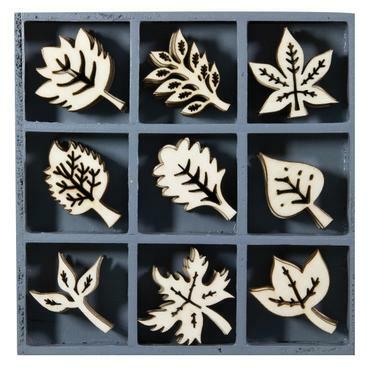 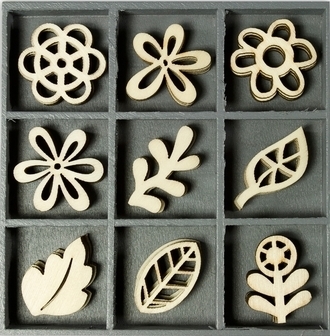 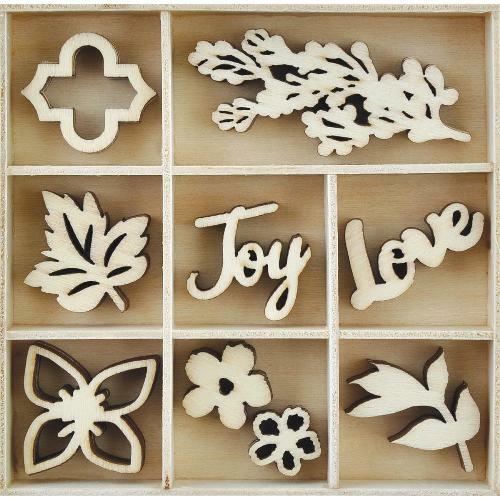 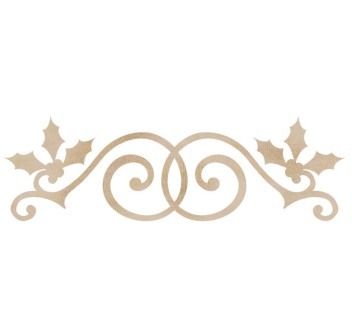 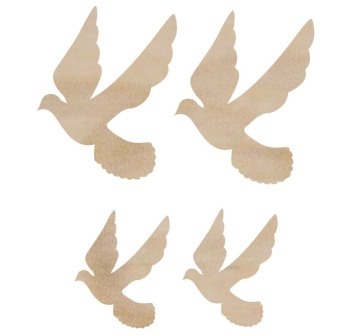 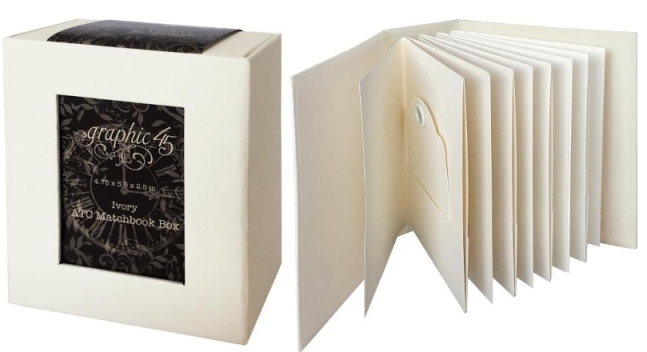 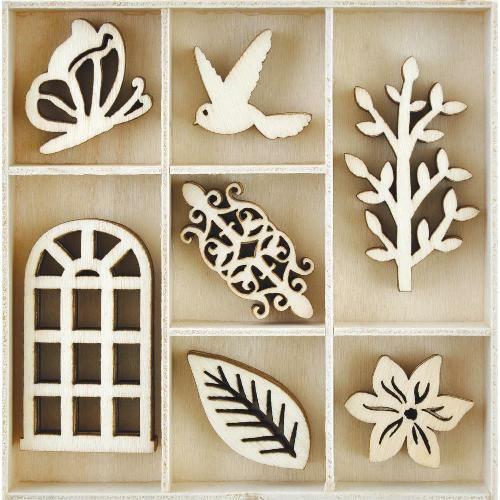 This handy box contains 45 assorted wooden leaves- nine designs with five of each. 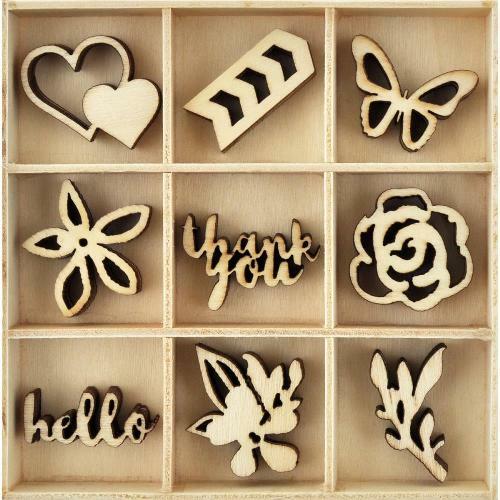 This handy box contains 45 assorted wooden flowers and butterflies - nine designs with five of each. 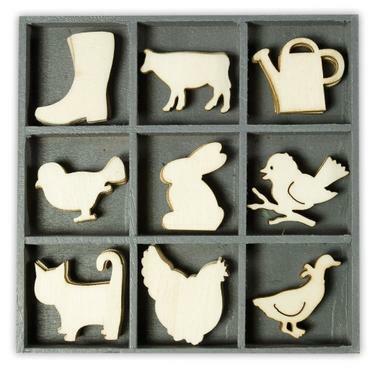 This handy box contains 45 assorted wooden shapes - nine designs with five of each. 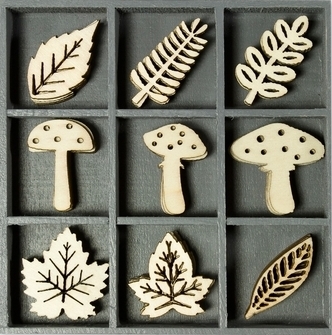 Four wooden pieces measuring approximately 1". 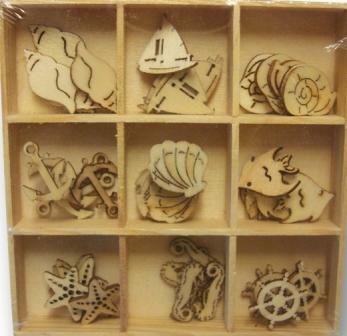 Six wooden pieces measuring approximately 0.75" x 1"
One wooden piece measuring approximately 1.75" x 4"
One wooden piece measuring approximately 2.5"
One wooden piece measuring approximately 2" x 3.75"
One wooden piece measuring approximately 1.5" x 5.25"
One wooden piece measuring approximately 1.5" x 4.25"